Before you buy any kind of insurance, especially health insurance, you must be well-informed about how it works. Insurance is not generic and there is no single policy that universally suits everyone. As a result, you need to assess your own needs and then see which health cover is best suited for you. Glance over this article to know more about the features of health insurance and how you can select your ideal cover. Does comparing help you find the best deal? 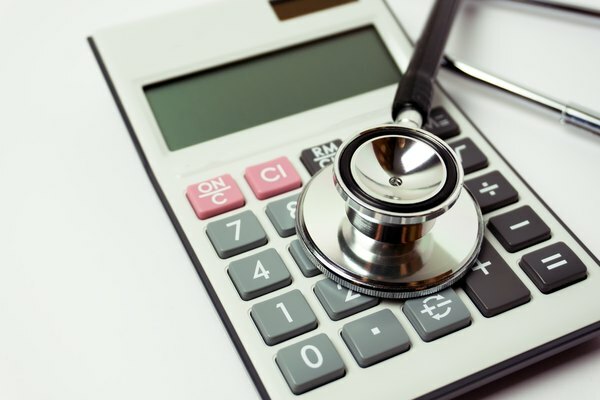 Gives you a peek into the features: Apart from the price, the features of the health insurance cover are also a very important point to consider. You should not buy a plan unless you are convinced it has the best features on offer. When you compare, you get a brief outline of the main features of each plan. This helps you to narrow down your search initially shortlist the health insurance plans that attract your attention. Gives you an idea about the insurer: The modern day insurance aggregator websites like Coverfox.com have impressive features that help you to understand the credibility of an insurer by just glancing over the results. You can see the reviews and ratings of each insurance provider when you compare. This allows you to select a good insurer to buy the health insurance plan from. Helps you to understand the current trends: You can understand the current trends of the health insurance markets when you glance over the results of the comparison. When you see all the plans in a list and compare their prices, features, etc, you automatically understand how health insurance works. This makes it very easy for you to buy and maintain health insurance thereafter. As we can see, comparing health insurance has many benefits. So do not make the mistake of buying a health insurance policy without comparing your options first. Why should you buy health insurance online? Cheaper: You will find the online health insurance plans at a lower rate as compared to the offline plans. The cost is a major factor why you choose to buy health insurance online. The plans are cheaper mainly because there is no brokerage involved. Also, the paperwork is minimal and so the processing and administrative fees are lesser. All these factors work together to make the online health plans more affordable for you. Easier to buy: It is very easy to buy health insurance online. You can do so with the click of a few buttons while sitting at home. If you are young and healthy, the plan may even be issued to you instantly. So avoid the hassle of running from one insurer’s office to the other by shifting to the world of online health insurance. More options: The offline health insurance plans are mostly bought through an insurance agent. The agent has a limited number of plans to offer, and that too from a single insurance provider. You get very few options in this case and the best plans are often left out. When you decide to buy your plan online, you can choose from a wider pool of options. You get to see all the alternatives and then make an ideal choice. This brings the best and the most suitable plan within your reach. Open and lucid process: The online health insurance plans are sold with a lot of transparency. You get to know exactly what is going on and there is no hidden information. The process is very safe and open and there is no scope for any misdoings. Now that you know more about the important health insurance facts, you will find it easier to get a good and comprehensive health insurance cover for yourself and your family members. Health insurance is vital and you must ensure you choose the most suitable cover. Once that is done, you can rest assured of staying health in a proper manner.